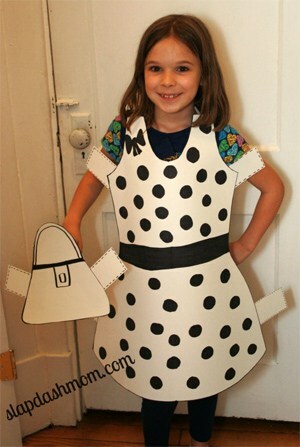 Maybe I’m biased but I think DIY Halloween costumes are the best! Why spend money on something new that you’re only gonna wear once, when you can make some amazing out of things you already own? Plus the making is half the fun! 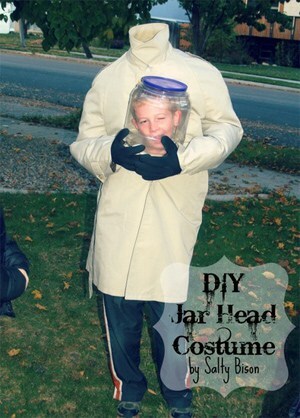 With this in mind, I went on an Internet hunt to find the best kids Halloween costumes that I can easily DIY at home! P.S. Don’t forget about mom! 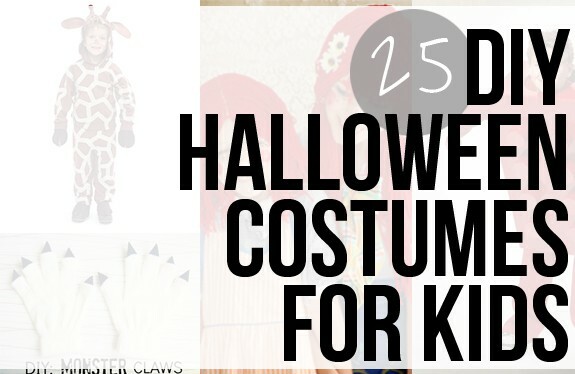 Here are 25 easy DIY Halloween costumes for women! 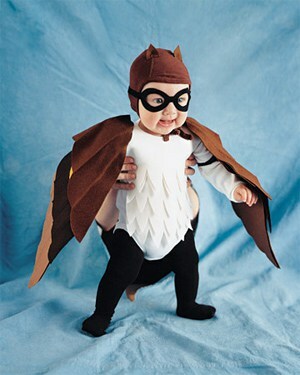 Babies will look cute in any costume, but this masked owl is adorable as can be! 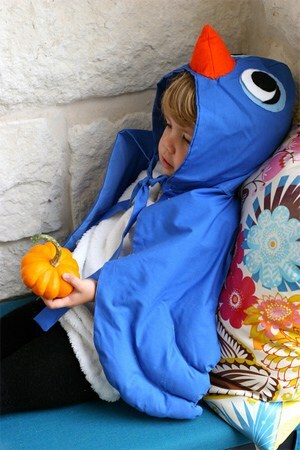 Turn your kiddo into the sweetest bluebird around! Bonus points for being such a comfortable costume, too! 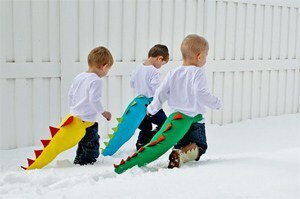 Make this dragon tail for any number of kids! Belted around the waist, it’s comfy and goes over anything. Sweet as a cupcake, your daughter will look adorable in this. And no sewing skills are required! 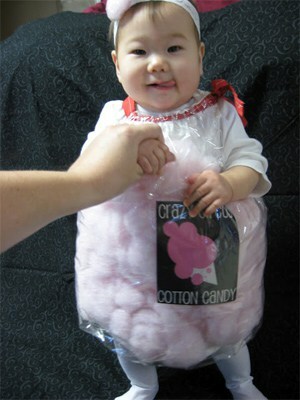 Teach your kid what’s delicious from a young age: cotton candy, for example. As a costume. 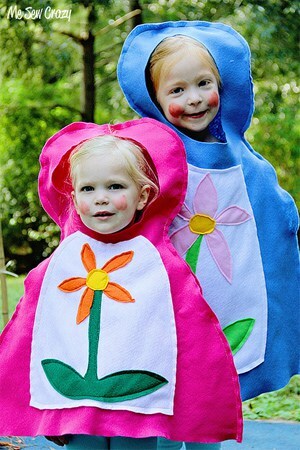 A stunning costume idea for your daughters: nesting dolls! It works extremely well if one is a bit taller than the other. This one is super spooky, but equally fun to make! 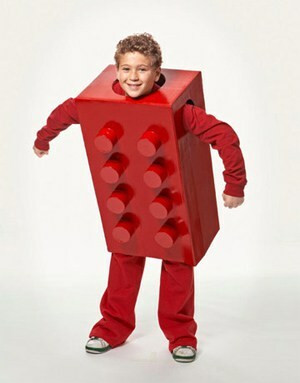 Plus, it’s such an original idea, you won’t see other kids in the neighborhood donning the same look. 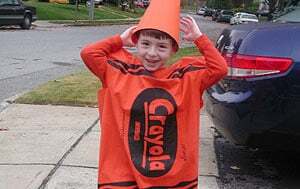 This crayon costume is made of a pillow case! Then all you have to do is copy the design from an actual crayon. A simple idea made into a wonderful design! 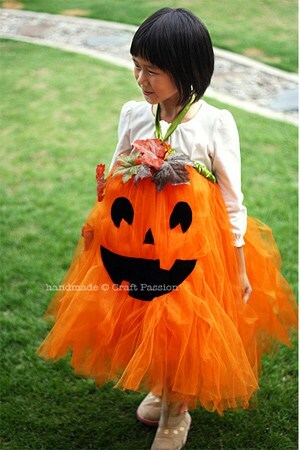 This pumpkin tutu doesn’t require any sewing either! 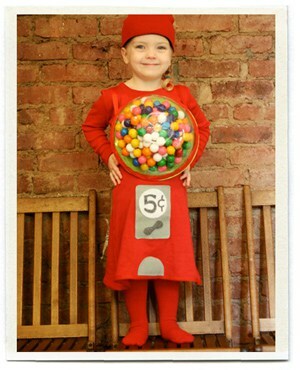 The best thing about this gumball costume – besides being so cute – is that the kiddo gets to eat the gum after Halloween. A lovely idea for mother-daughter bonding, or for sisters! The ragdoll inspired looks are easy to make and so much fun! 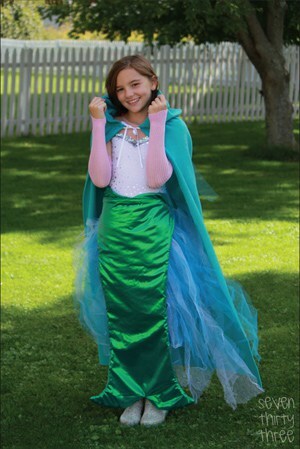 If your daughter is in an Ariel phase, this is the right costume for her. Plus, you can make it yourself – but you need sewing skills! 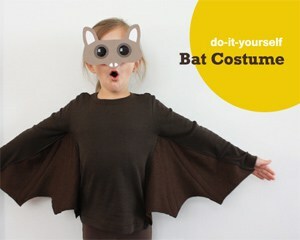 Perfect for beginner sewers, this bat costume is comfy and as spooky as it needs to be. You can download the pattern in the link. 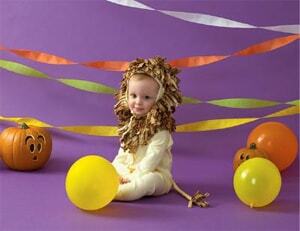 Your baby will look snuggly in this lion costume – picture perfect! 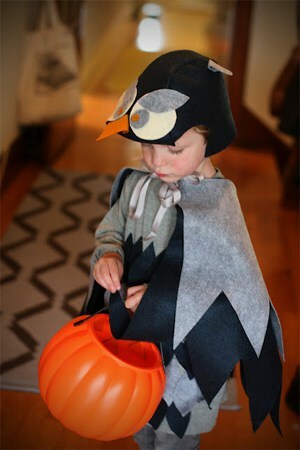 Felt is your best friend in Halloween costume making! This owl mask included. 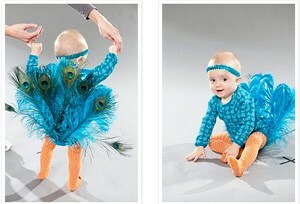 A toddler costume that will blow everyone’s mind, just like the real bird will do: the peacock. Nothing compares to a costume that you make yourself. Except, maybe, one that costs $1! If you have a kid that’s excited about trick or treating and a cardboard box, then you already have everything you need for this costumer! 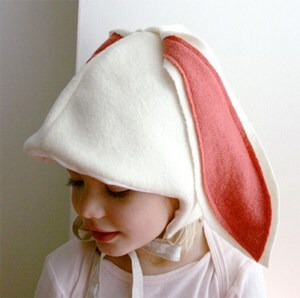 Adorable and fluffy as can be, this set will make your little one into a cute bunny real quick. 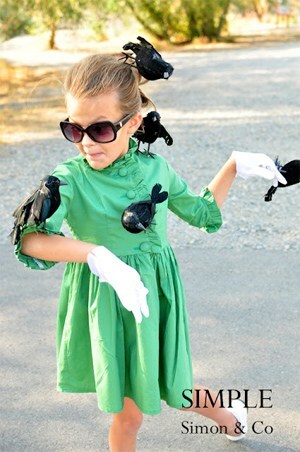 A great idea for your little film fan: a costume inspired by Hitchcock’s “The Birds”. Very scary. 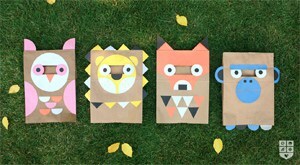 Incredibly easy and incredibly cheap, these paper bag costumes are cute and novel! 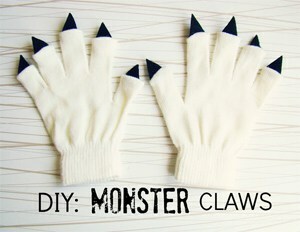 I’m sure you have some gloves around the house, so if you want something quick and easy, monster claws are the way to go! 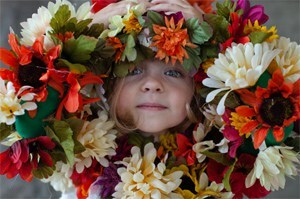 This gorgeous costume will turn your princess into a lovely field of flowers! 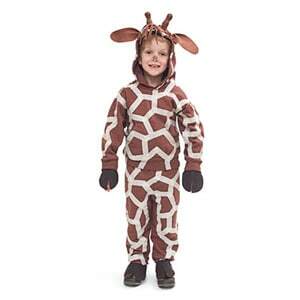 You can use masking tape to create the spots of a cute giraffe. You’ll just a sweatsuit and some felt! omgshhhh! that owl and sock costume are soooo adorbs!!! I already know I’m strange, but is it weird if I wanna dresss up like that? I wouldn’t mind….but, I’ve never dressed up before and feel to “lazy” to make anything. hah! But thank you for sharing, I’ll def. keep it in mind for the future and future kids! Oh my goodness so adorable! I’m sending this on to my friend who just had twin baby girls. They’re a bit little for this year but next year for sure! These are so cute! I’m doing a DIY ghost costume for the wee one this year– tutu included! I agree handmade costumes are the best! 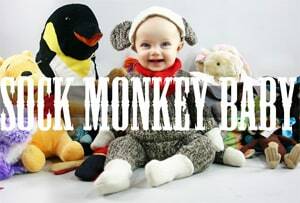 Plus, like you said kids look cute in anything. 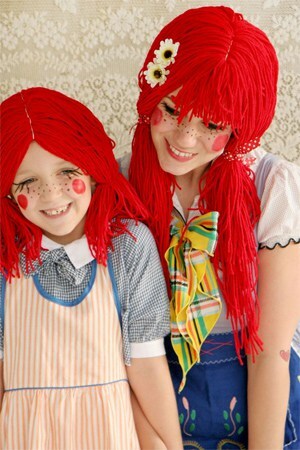 I am especially smitten with any girl’s costumes that include tutus but I am LOVING that Raggedy Ann costume. 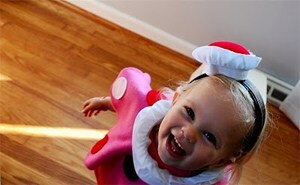 I actually dressed up as her one year but I don’t think my costume was as cute as that!